Over the past weekend I was able to shoot the Roswell City Classic Gymnastics meet. One of my sons is a level 4 gymnast on the team and since it was a home meet I was allowed onto the floor to photograph the gymnast. I have 4775 images to edit from the weekend. That will take a considerable amount of time. I also made the coaches portraits and the team photos. 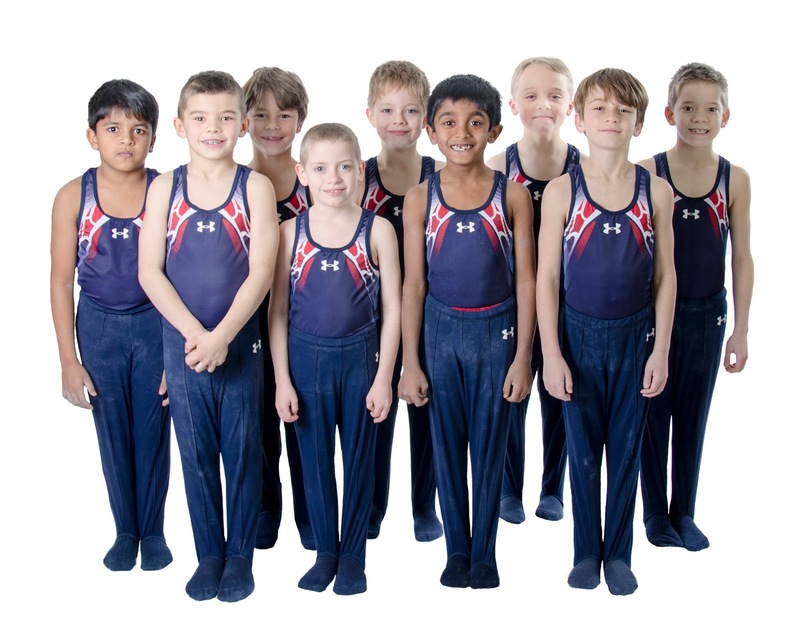 Here is a link to the gallery: Roswell Mens Gymanstics Team. and below is the level 4 team photo. Very proud of these guys and their coaches. They work really hard and as a team they came in 3rd place and their overall score has increased by 13.2 points over the last 3 meets.